So after a week of reading The Talented Mr. Ripley (and subsequently blogging about it) and an afternoon at work spent collating photocopies for 4 hours, I decided to settle down for an evening of fun, low-stress girl reading. 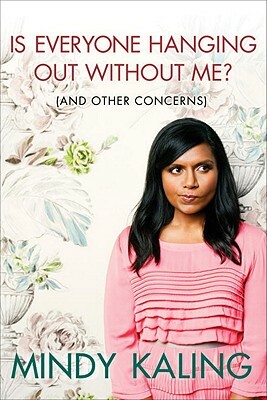 As I mentioned earlier, I purchased Mindy Kaling’s Is Everyone Hanging Out Without Me? a couple of months ago after falling in love with an online excerpt. I killed it tonight in one sitting, in a feat only mildly more impressive than the Friday night a couple of weeks ago when I killed a DVD of Sherlock Holmes, an unassembled IKEA bed, and a fifth of Bailey’s in one sitting. Anyways. I would venture to recommend IEHOWM? to any young female in need of a bit of hilarity and a solid kick in the pants. Or young man, for that matter. After all, it was Mindy’s uncannily accurate analysis of the man vs. boy debate that got me hooked in the first place. 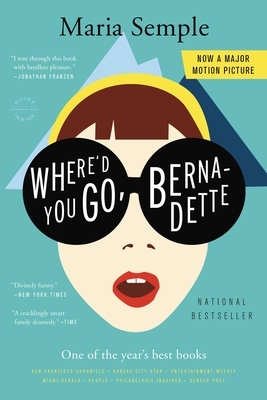 Hilarity aside, I also loved this book because it allowed me to selfishly and egotistically believe that Mindy gets me, and only me. 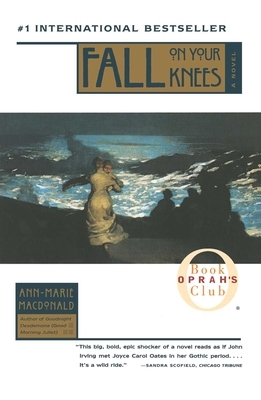 She has that enviable quality in her writing that made feel at once exactly like her and importantly unique. Her humor is spot-on and often hilariously self-deprecating, but she also makes no secret of the fact that she’s a pretty romantically conservative gal who wants to find a good man and settle down. In the midst of my ever-engrossing journey to emerge on the opposite side of quarter-life crises years without a regular therapist, Mindy makes me feel like everything is going to be fine, but it’s also cool if everything isn’t. All incredible cheesiness and regurgitated tropes aside, IEHOWM? is definitely going to a prime spot on my bookshelf (to be purchased from IKEA at a date immediately following my first paycheck!) and indulged in regularly.